Nighttime beauty routine secrets - Easy 4 steps! Today i'm gonna share with you guys my nighttime beauty tips. I'll skip the lotion/toner i used because i think i've shared with you guys before in my previous beauty post, morning essentials. 2. Nature Republic soothing gel (hydration) or Miyome multi repair essence (whitening). I would use these two products alternatively. 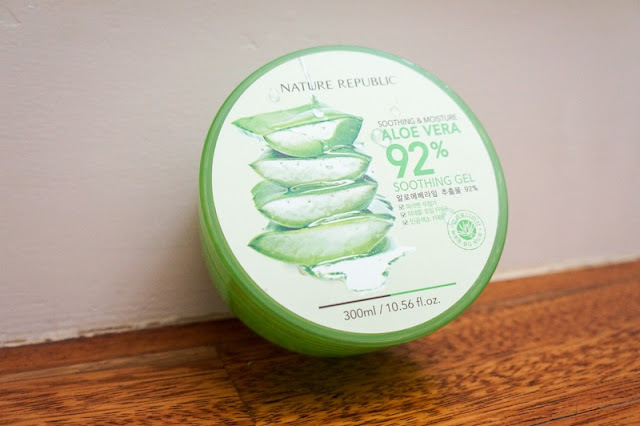 Soothing gel needless to mention, its purpose is soothe your skin as well provide moisturizing effect. Worry not about the oil seed problem, the gel texture (oil free) is highly recommended for both oily and dry skin. Try to avoid using creamy texture of moisturizer because it might cause oil seed problem. Miyome is really good if you've oil seed problem like me. Honestly, i've oil seed since i was in high school (consequence of stealing mom's skin care to use). I've been using Miyome for few months, the effect was good and effective. But remember to only use a dime size amount to apply ur whole face and neck. I repeat use only a dime size amount. Besides, it helps to brighten and whiten your skin tone. 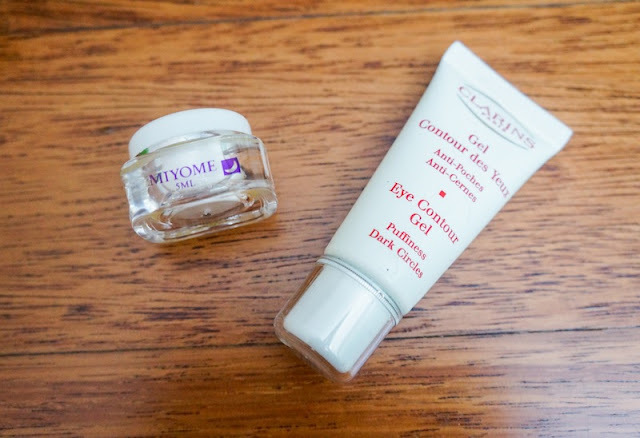 This awesome eye gel helps me to reduce dark circles and eye bag. As i said is reduce, not totally remove and gone. So, sleep early or enough of sleep is still the best cure for dark circles and eye bag. One last essential i must apply every night is body lotion (optional step). 4. 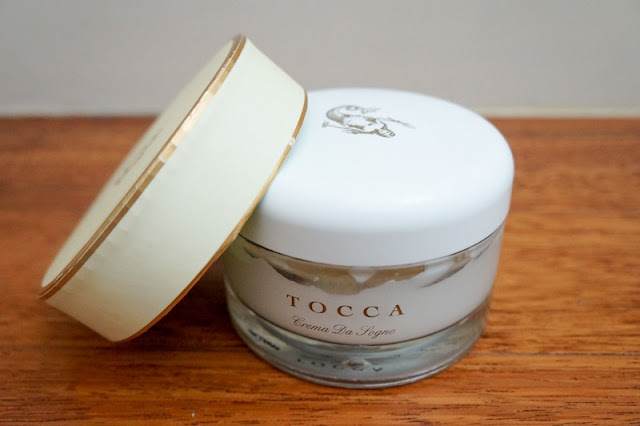 Tocca body cream, bianca flavour. Recommend to apply this after shower because of open pores which helps in absorption. Where do you buy your Tocca lotion?